Home Unlabelled Do You Wake Up At The Same Time Every Night? According to the ancient Chinese Medicine Body Clock, energy goes through a different meridian of the body during different times of the day. These meridians work like channels that send energy through different organs so it can promote health and vitality. Once these channels are blocked, energy is unable to run through the stagnation or causes a buildup of energy. This can cause interrupted sleep making you wake up a different time during the night. This is the time when most of us try to fall asleep. If you have a hard time sleeping between these times it could be that your body is too stressed and is subconsciously in fight or flight mode. You may also find that you’re fearful or anxious thoughts become louder and make you feel either threatened or unsafe in some way. This is for most the time of the day when the energy is moved to restore the immune system, if you are sick you will probably have stronger symptoms during this time of night. If you are having a hard time falling asleep during this time, try stated positive mantras to make you feel safe and protected. Another way you can benefit from is by meditating or beginning a night time tradition to relax your mind. On a physical level, the gall bladder helps the breakdown of fats so it could also be that you need to adjust your fat intake or eat healthier oils. Try working on acceptance, forgiveness and stop being so judgmental towards yourself and other people can help you calm your mind during this time. This is probably the most common times people wake up, as its when the meridian is working on the liver at its highest. The liver is an important part in the body as it has the obligation for the bodily functions, hormonal balances, digestion and eliminates any toxins or stress. If you are waking up at this time it might mean that one or more of these areas aren’t working properly. When the liver is blocked meridian causes anger, anxiety, guilt and rage. Having unresolved anger can manifest over time. 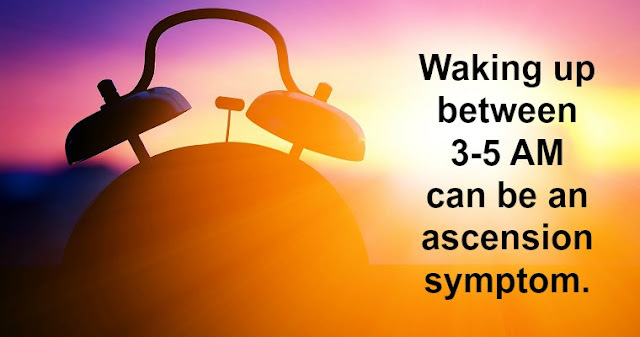 Waking up at this time can also mean that the body consists of too much yang energy, if this is you try balancing out the energy with yin by eating cooling foods and get connected with your emotions. This is when the meridian that services the lungs is strongest. Of course, we are always breathing but during these hours the lungs are given a boost of energy and are replenished for the day ahead. When a person wake up at this time it’s usually the cause of meridian working its way through the large intestine and activated, which is a symbol that you need to let go and release control. The large intestine removes any toxins that are in the digestive system, waking up at this time can mean that this are isn’t working properly. Another reason why you would wake up at this time can be from feeling emotionally numb or restricted in your life from certain things. It may also be the sign that you need to let go of guilt or emotions that have build up over time. 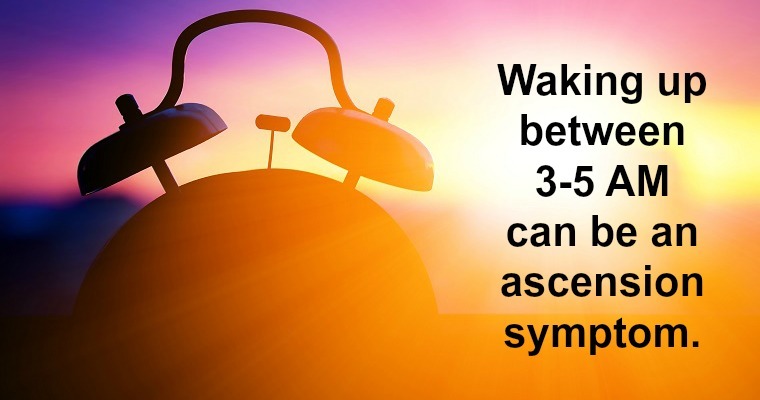 If you wake up at this time, it’s best if you practice mantras that help you let go, relax and trust. You can also stretch and cleanse your body to receive more benefits.